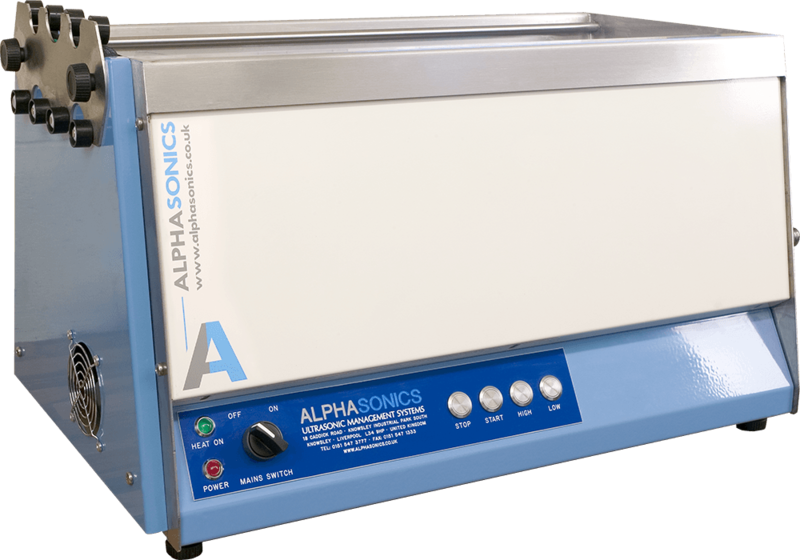 Available in either single or dual frequency, the benchtop Melanie system incorporates advanced Alphasound technology at an affordable price. Despite its small appearance and price tag; this anilox roll cleaner has the potential to clean up to six rolls simultaneously, with a cleaning ability usually found in high specification ultrasonic cleaning systems. A budget benchtop roll cleaning system. 5 tank lengths available: 600, 710, 900, 1200 and 1380mm. Tank Widths: 250mm and 350mm. Includes manual fill and simple drainage. 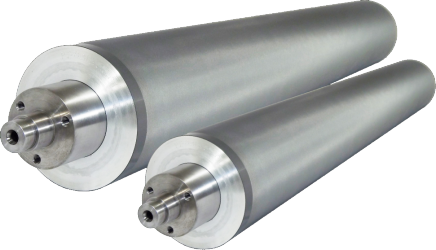 Can clean up to 6 x 400mm face anilox rolls or 1 x 1320mm face anilox sleeve. Largest Length will accommodate one offset coating, or flexible packaging anilox up to 1,090mm face and 200 diameter. Available in single or dual frequency.